These beautiful old stories are just the beginning. Latin culture is rich and a layered tapestry of old worlds and new, but we are not interested in living in the past. Culture requires constant innovation to maintain its vitality, so all of our 5 Rabbit beers have a 21st century point of view. 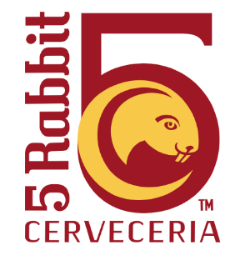 5 Rabbit beers are mysterious and captivating; every sip reveals some new detail. We hope our beers will appeal not just to super-enthusiasts, but to everyone seeking fresh, unique and delicious beers.